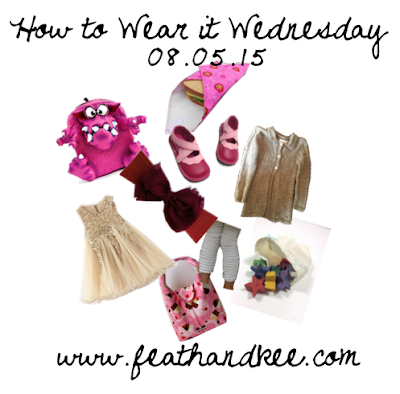 Here at Feath & Kee, we have made it half way through the first week of school. With Fall and the cooler temperatures just around the corner, I decided to put together an outfit that would work well with early Autumn in North Texas, (or just about anywhere, but the weather can be really unpredictable here). So the inspiration item for this week, is this pair of earrings from our shop. They are made from recycled wood, and are painted with acrylic paint. The sides and back are teal, and the fronts have a shimmery, metallic copper. So finding just the right pair of jeans can be really difficult. 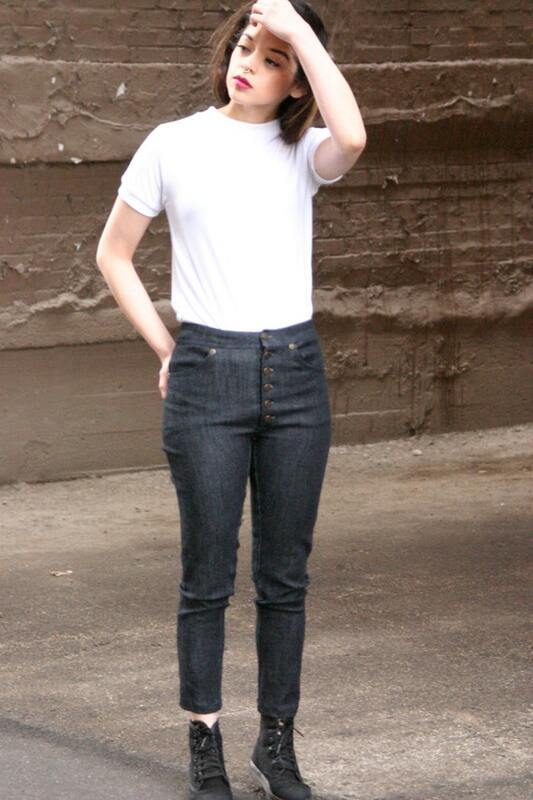 These handmade jeans from Garbedge Designs are made custom to your measurements! 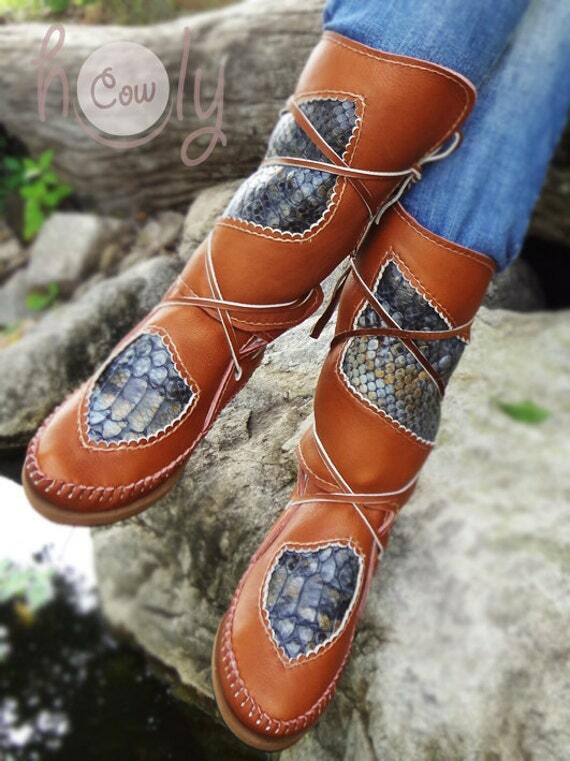 Tuck your custom, handmade jeans into these leather moccasins from Holy Cow Products. They have a rubber sole and were cut, punched, and sewn all by hand. 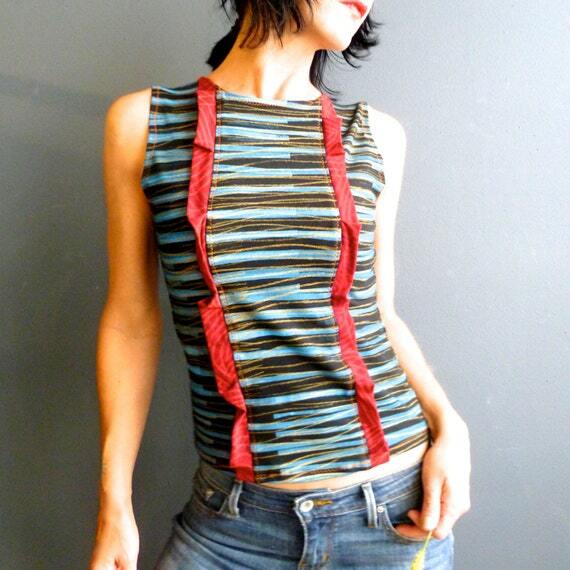 This handmade crop top from I Heart Fink is made from fabric that the designer hand printed from her own original artwork. 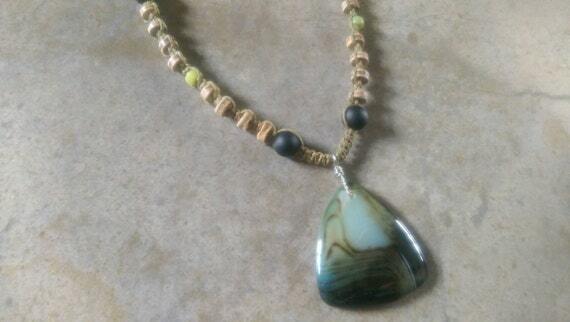 So, take hand tied hemp, czech glass, coconut shell, black matte beads, and one gorgeous African Agate pendant. What do you have? A beautiful one of a kind necklace! Get it at Creative Earth Jeweler. This wool-blend cape from RebelliousBella is trimmed in faux leather, and will work great on those chilly mornings, and cool evenings. Things usually seem to get a little hectic in Autumn. Not sure if it is back to school, or the cooler weather meaning that us weak humans are able to move a little faster or what, but everyone is constantly on the go. 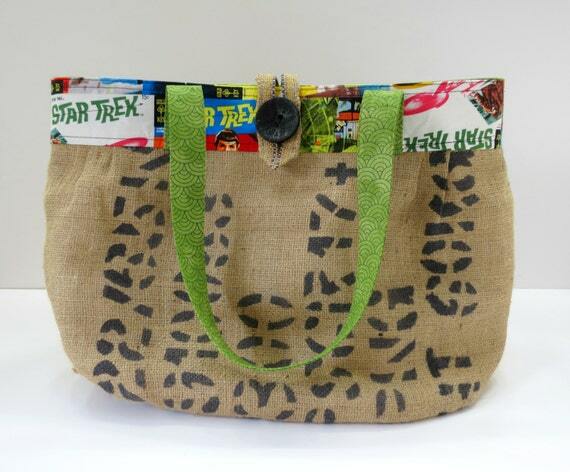 One of the reasons that I love this upcycled burlap tote from Back Alley Chic (in addition to the fun Star Trek lining), is that is roomy enough to just through everything in and go. 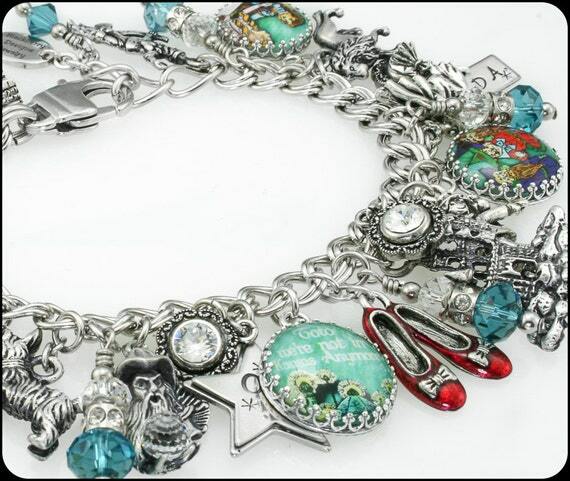 I love this bracelet from Charmed by Cindi. 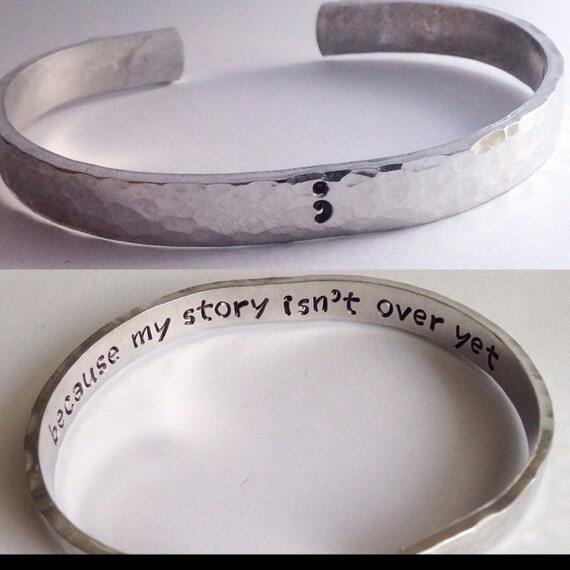 No matter what you might be going through, your story is definitely not over, but just a chapter. Enjoy it, learn, and live it! Sometimes it can help to have a reminder, and this one is lovely. This week, many students headed back to the classroom. We are enjoying our last week of "freedom". 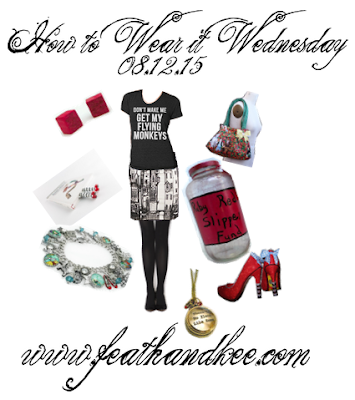 So, one more back to school post! My inspiration item this week is this organizer from our shop. It is made from wood, and hand painted. 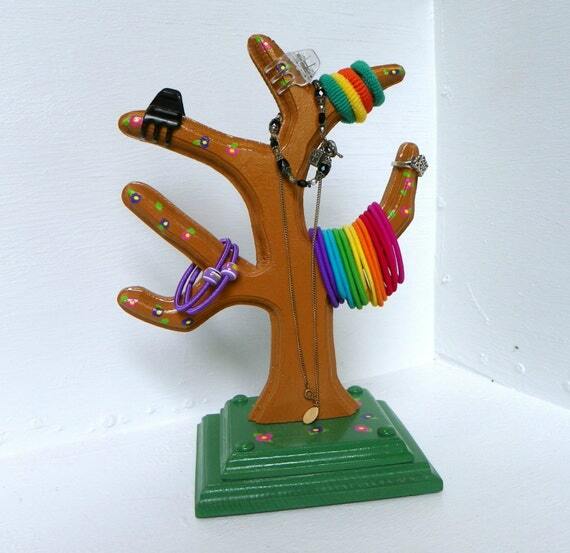 The tree branches are so handy for jewelry, and hair things. 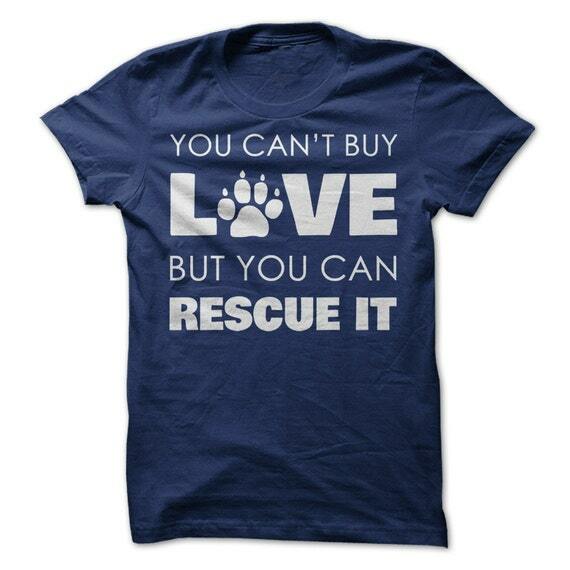 Show your support for pet adoption with this screen-printed t-shirt from Sun Frog Shirts. Handmade in the UK from ethically sourced denim and recycled fabric, these cute high-waisted jeans can be found at Dress to Undress Denim. 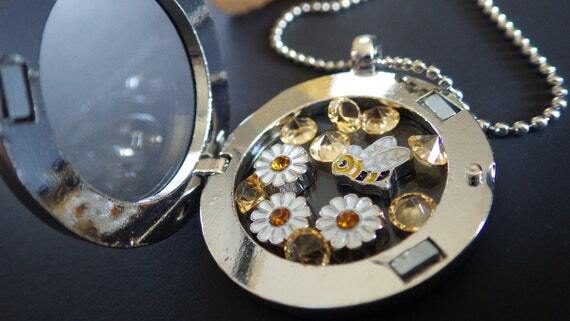 I love bees, and this memory locket from CassieVision is adorable! 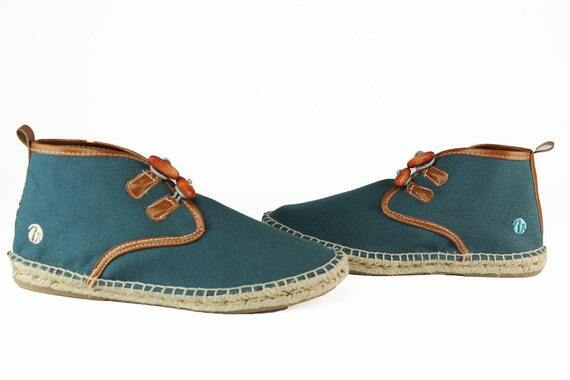 These unique shoes from Vogas Barcelona are made from canvas, natural rubber and jute. 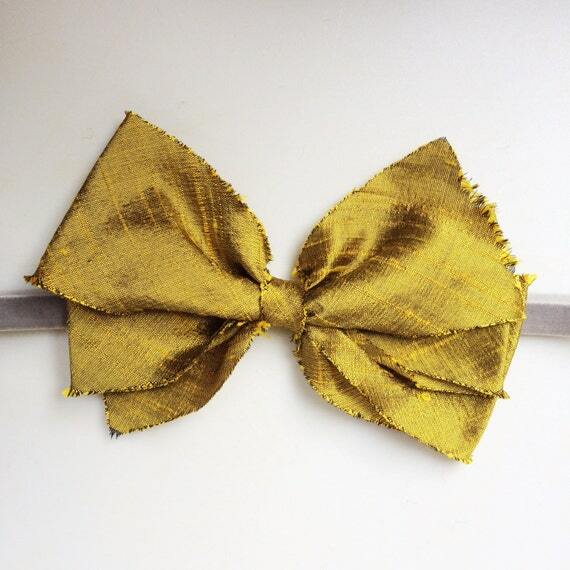 The frayed silk bow on this headband from Bub + Bug Studio adds a nice touch. Wonder Woman!! 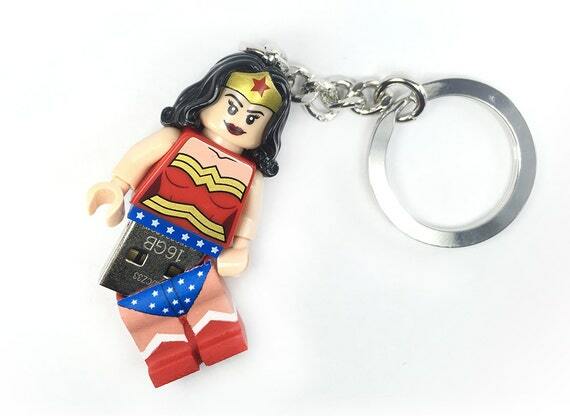 This neat flashdrive mini figure from DFX Lego Minifigs is available in 8gb, 16 gb, 32 gb, and 64 gb. 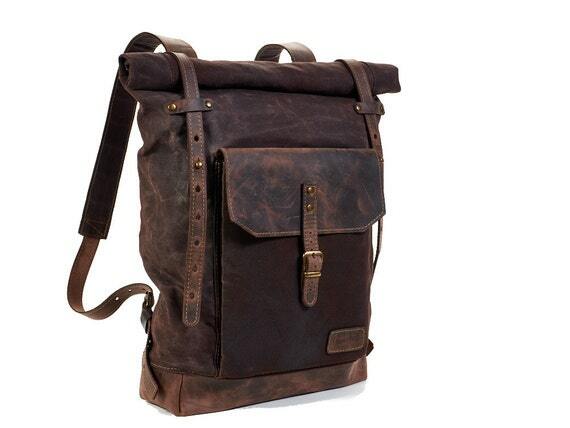 Tote your things around in style with this durable backpack from InnesBags. It is made from leather and waxed canvas. So, who would like to guess what today's theme is? 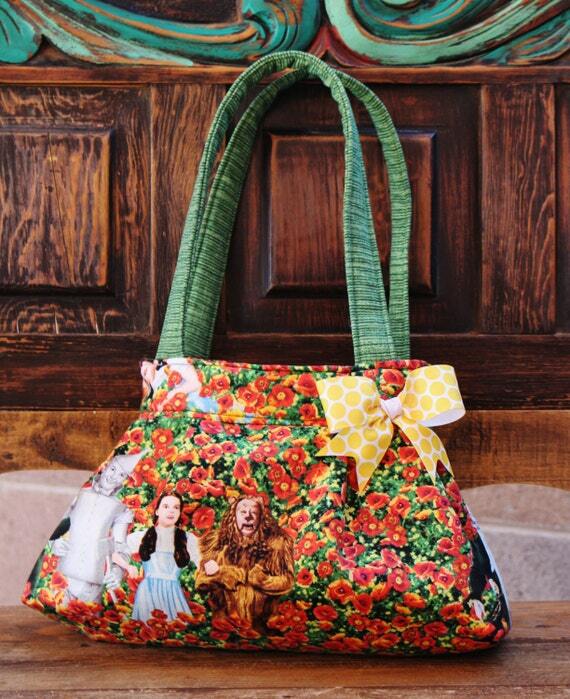 I have to say, there are a lot of really neat Wizard of Oz inspired finds on Etsy. 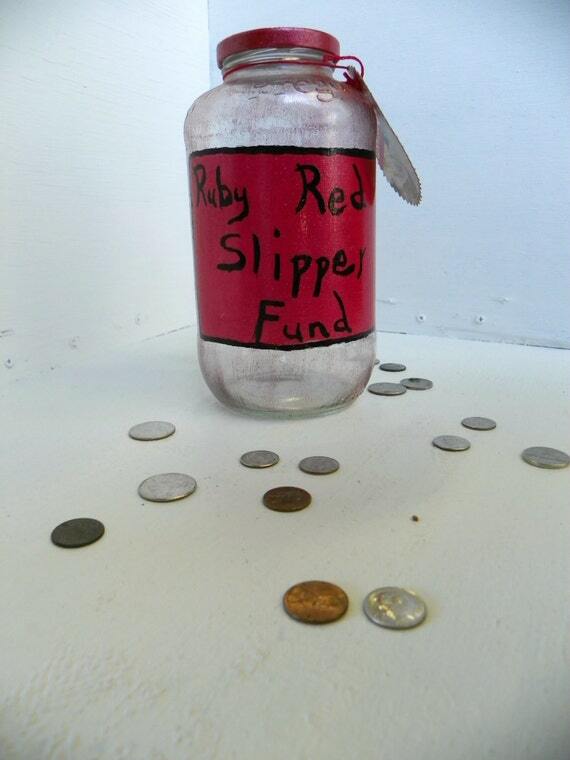 The inspiration item from our shop was the Ruby Red Slipper Fund. 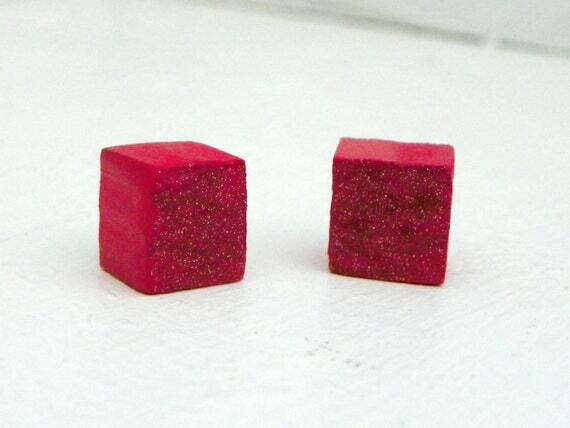 Then, I couldn't help but throw in our glittery cube earrings. 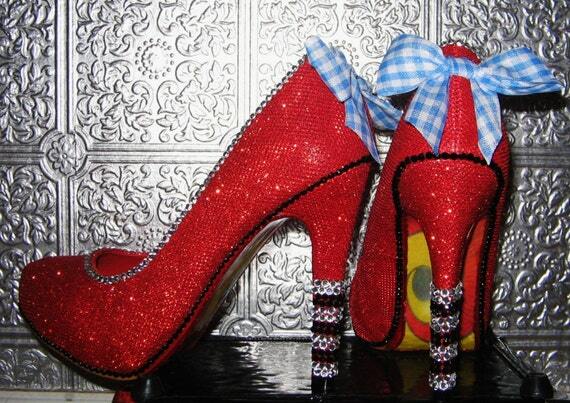 Everyone needs their own pair of ruby red slippers. This money jar was made from a recycled spaghetti sauce jar. 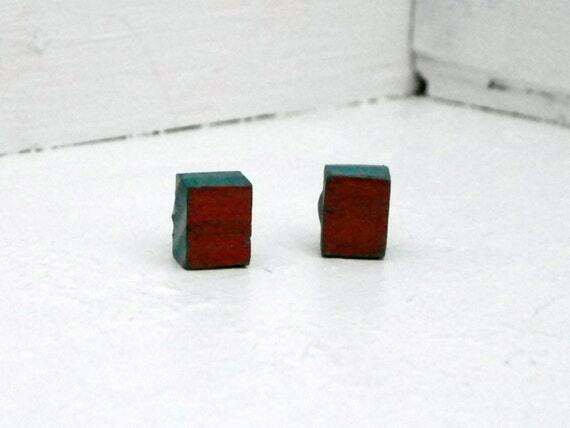 These sparkly earrings are made of recycled wood from our shop. 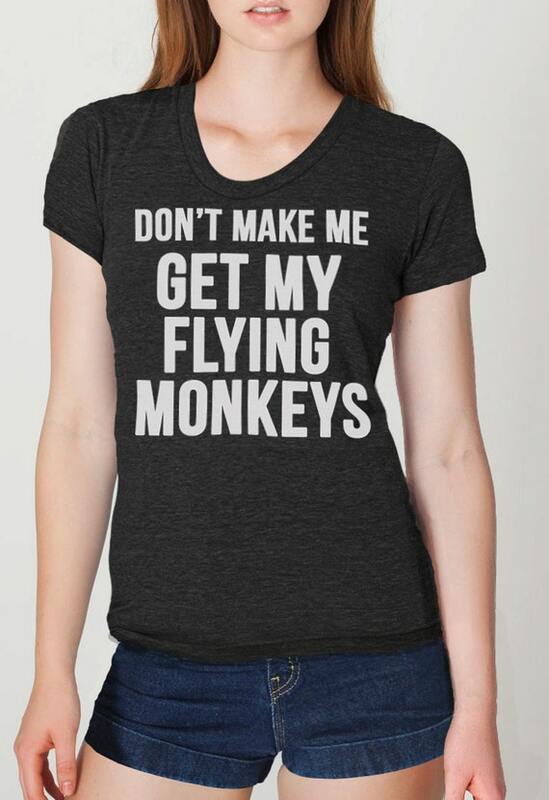 I love this fun shirt from Skip N' Whistle. It is printed with eco-friendly ink. 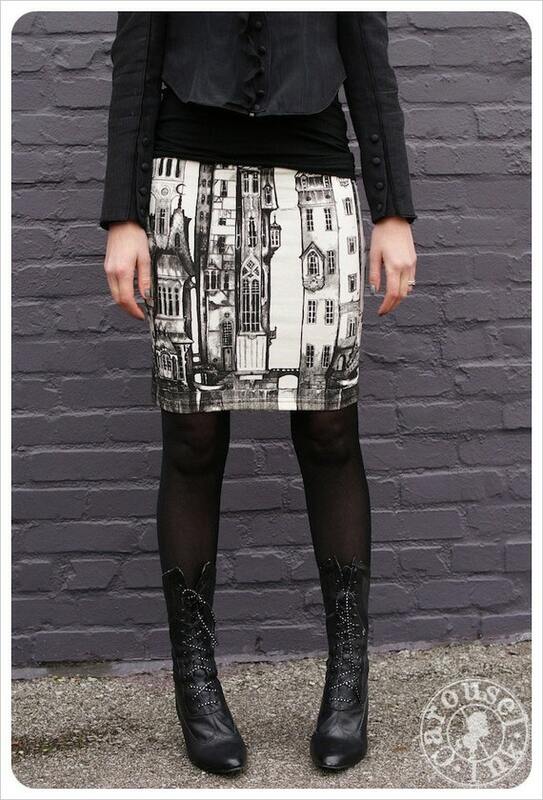 This interesting skirt was brought to life in Nashville, Tennessee. It is handmade, and printed with water-based ink. Find it at Carousel Ink. It is still in the 100's here in Texas, but I know that the chilly weather is right around the corner! These micro fiber tights from Hold Me Tights should keep you warm! It can be really difficult to balance cuteness, without going over board sometimes. This purse from Lila-Jo is just right on the money! 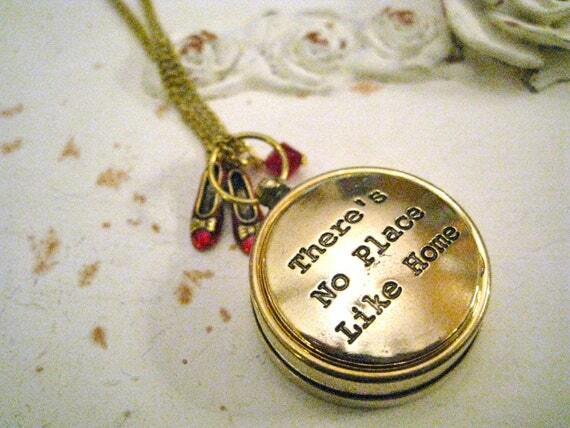 This neat necklace from Just Be Designs has a compass on the other side to help you find your way home! This delightful charm bracelet from Blackberry Designs is made from stainless steel, sterling silver, pewter, Swarovski elements, and crystals. 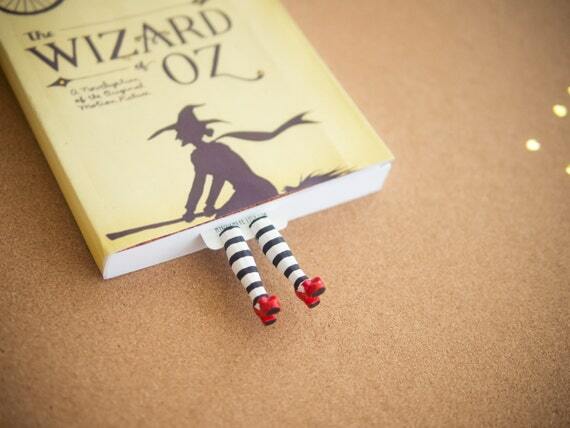 This bookmark from MyBookmark would make a great gift. These custom ruby red heels from STEAMHATTERare a work of art! It is impossible to ignore. Most stores were already packing up Summer merchandise Fourth of July weekend to make room for... Back to School!! Yes, it is the season of madly searching for that one color of folder that is on the list, but somehow is the one color that the stores are not carrying this year. To tell you the truth, I am a little bit frightened. If a jumbo book cover is the same as large, then we are all set. If it is not, then luckily I am in possession of a lovely sewing machine and a couple of bottles of fabric glue. Alterations are no problem in this house! This week, I had a little bit of guidance from Miss Kee. We picked out a few back to school necessities. All of these items are handmade. 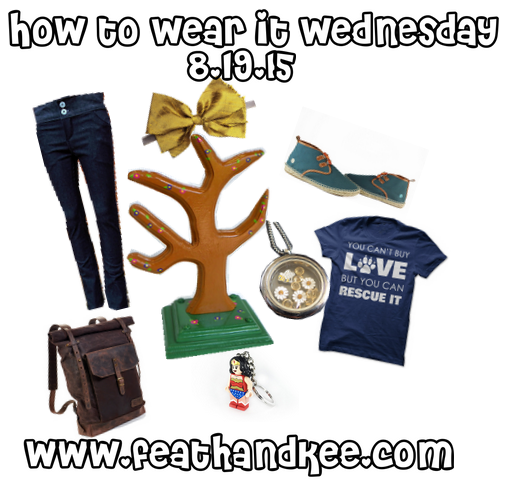 A headband from our shop is featured, but this week, the outfit is built around the lovely gold dress that Kee fell in love with. 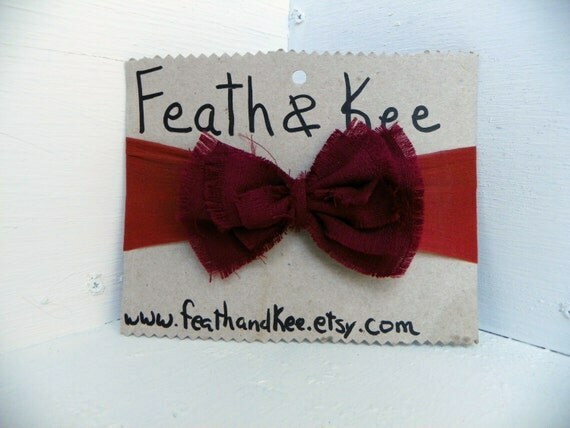 The bow for this headband is made from recycled fabric. I dyed the nylon that the headband is made from to achieve a shade that can not be easily duplicated. The end result is a one of a kind headband in Pantone's color of the year for 2015, Marsala. So when Kee was helping me find an outfit, she saw this dress, and that was the end of the story. 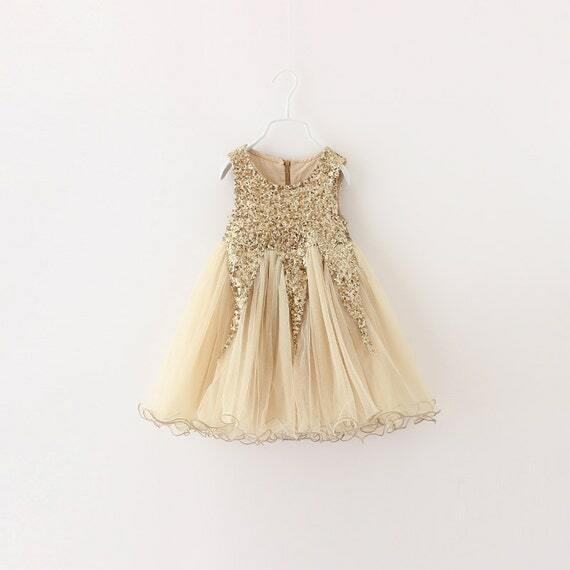 This gorgeous dress from Rag Robes Collection will make even the most glamorous little girl happy. 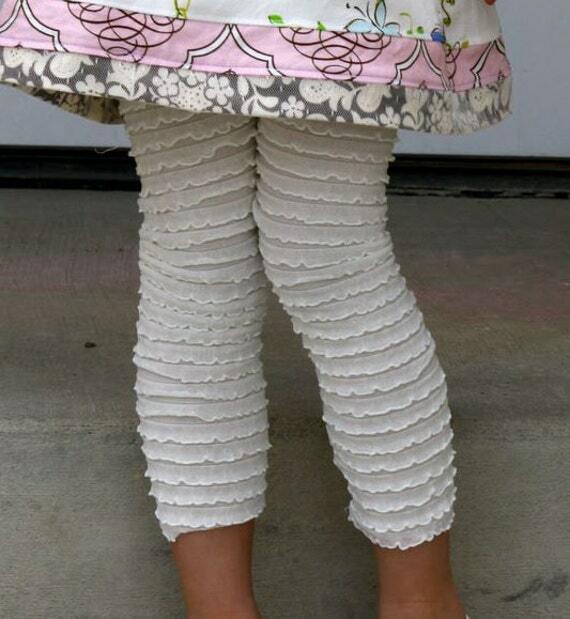 Custom made, and available in capri or ankle lengths, these ruffle tights from She Runs Like a Girl are so cute! Handmade Leather Shoes from Li'l Aussie Shoe Co. These awesome shoes from Li'l Aussie Shoe Co. have soles made from vibram rubber for flexibility and durability. They are custom made, and you can even choose the thickness of the sole when you place your order. Oh so soft! This coat from Acurruca is made from 100 % natural Alpaca wool. It is custom made to order, and you can request different shades. 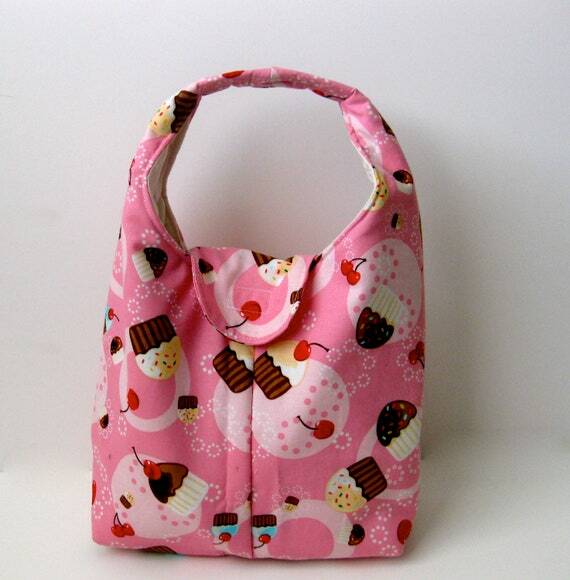 This adorable sandwich wrap from Pipsqueaks Bags combines eco-friendly and cuteness. It also doubles as a place mat once it is unfolded. Adorable and functional, this lunch bag from Carried Away Bags has plenty of room for your wrapped up sandwich and lunchtime snacks. 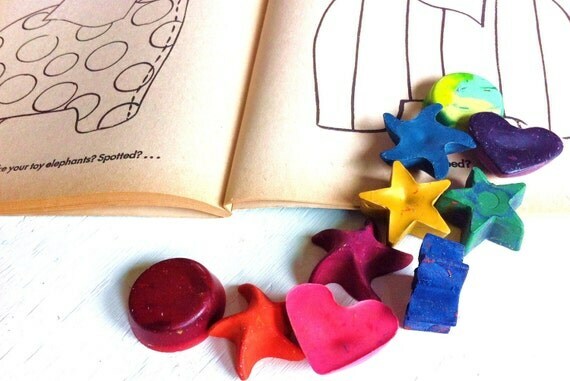 These recycled crayons from Blue Bird Sews are sure to be a favorite! They come in their own hand sewn carry bag. Last, but certainly not least, this sweet little guy is perfect for toting essentials to and from school in style. Each backpack is handmade with latex and rubberized canvas. The artist signs each one. 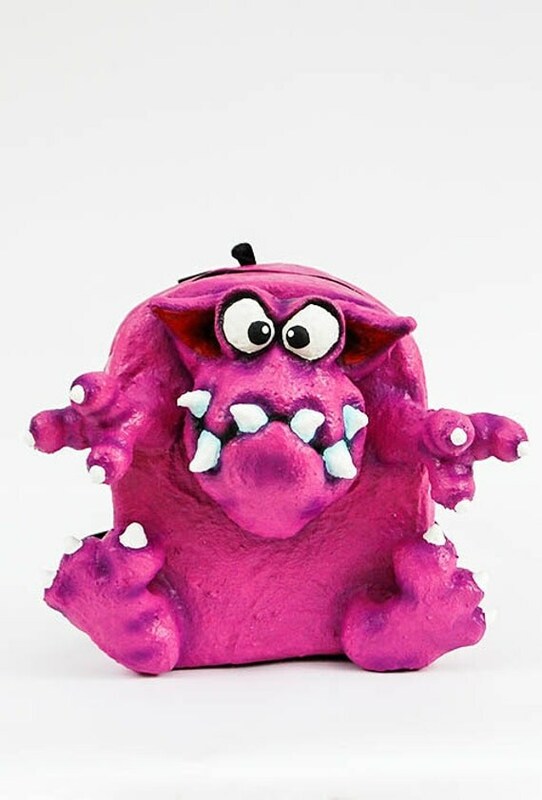 Find him at Creatures of Delight. I hope that everyone enjoys these last few precious weeks of Summer. See you next week!